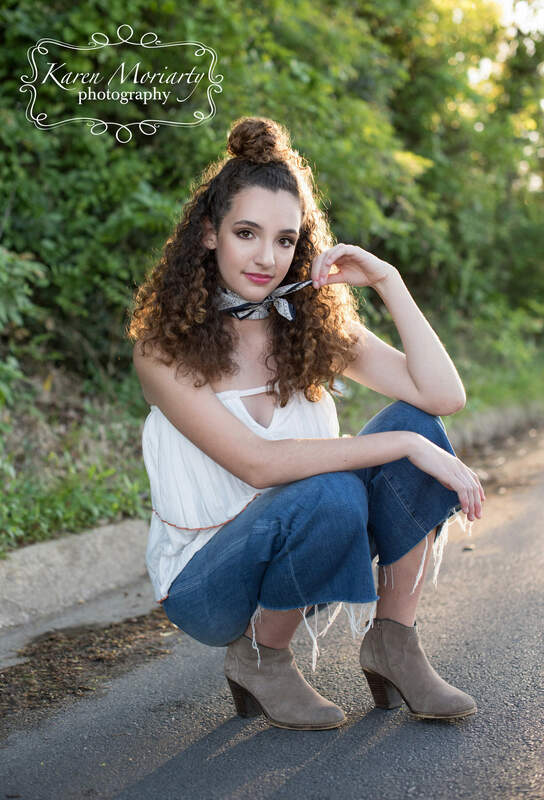 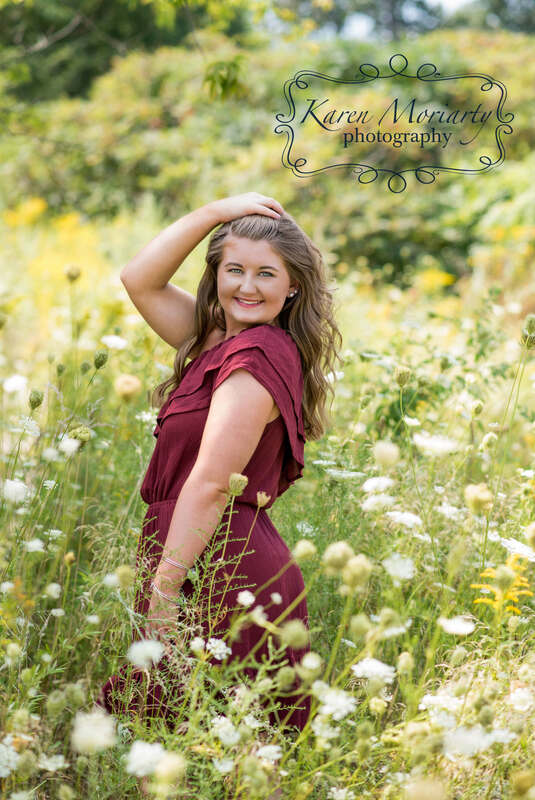 Senior Year- Capturing what makes you, YOU! 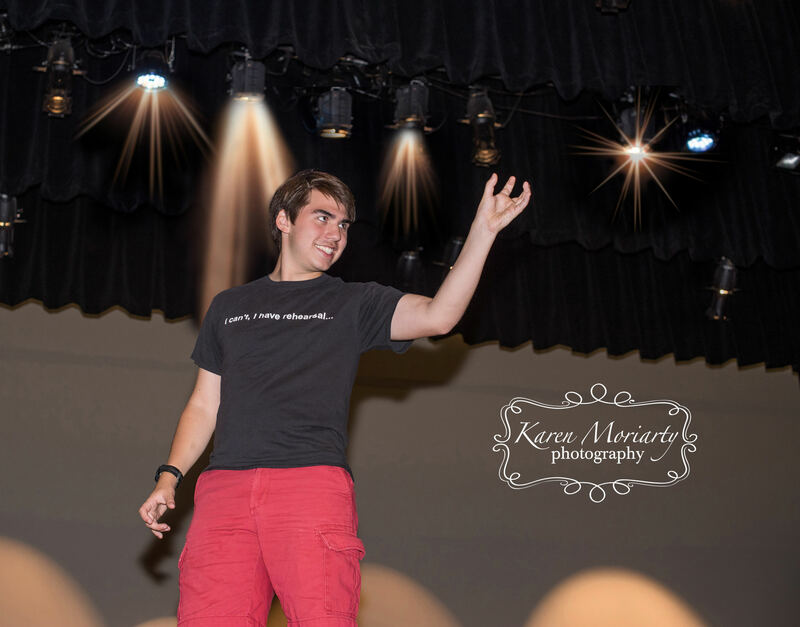 You made it, this is YOUR year! 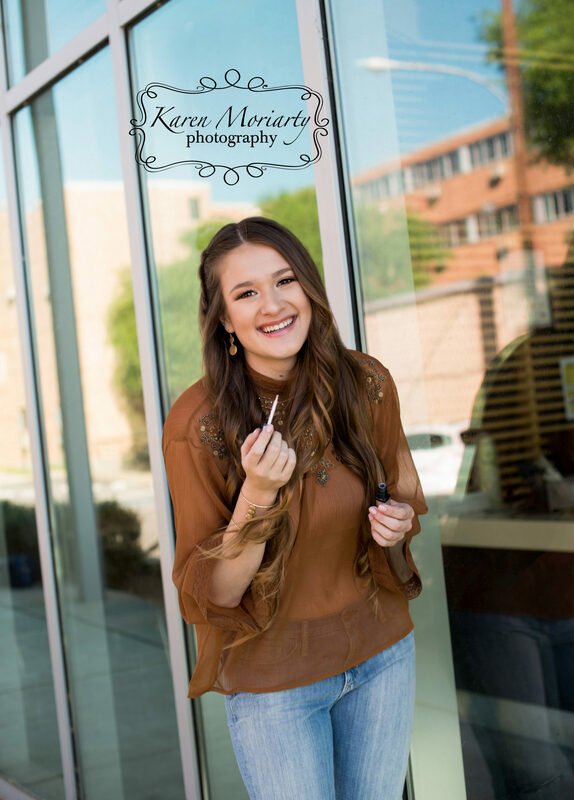 we want to make this experience amazing for you! 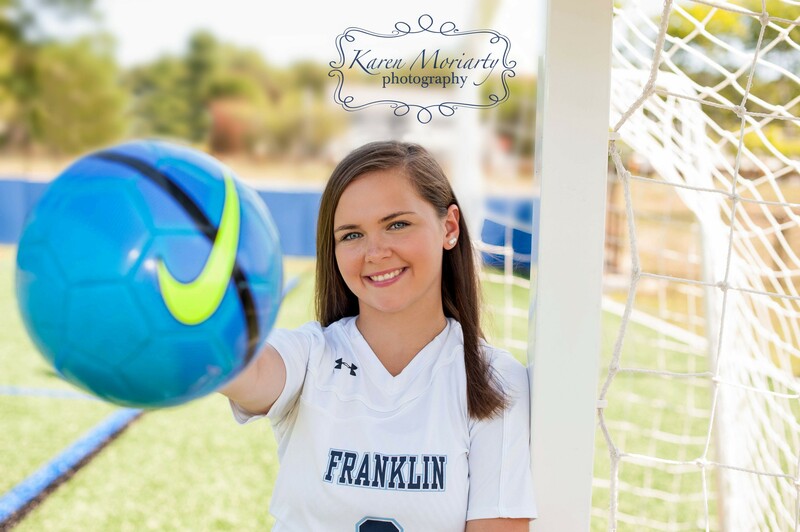 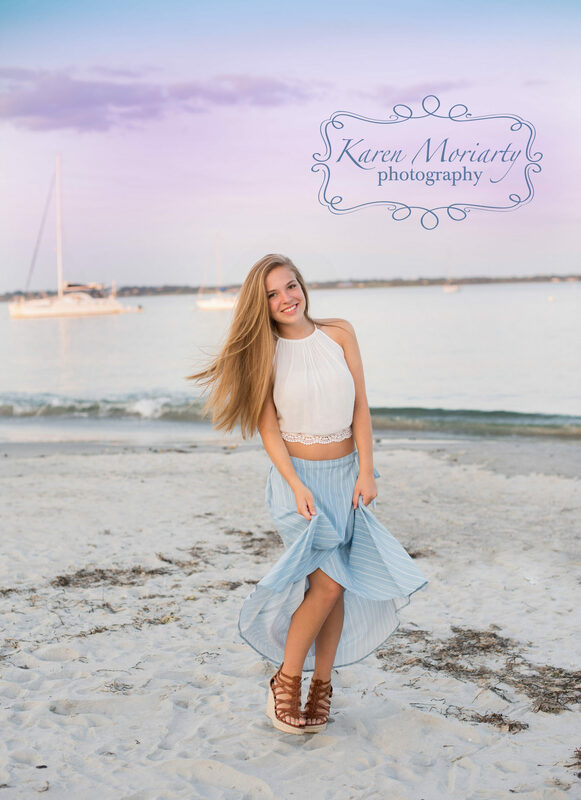 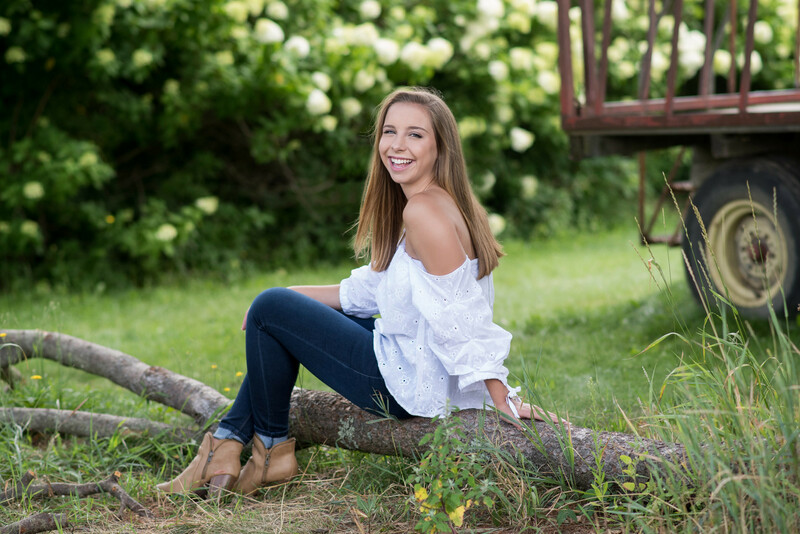 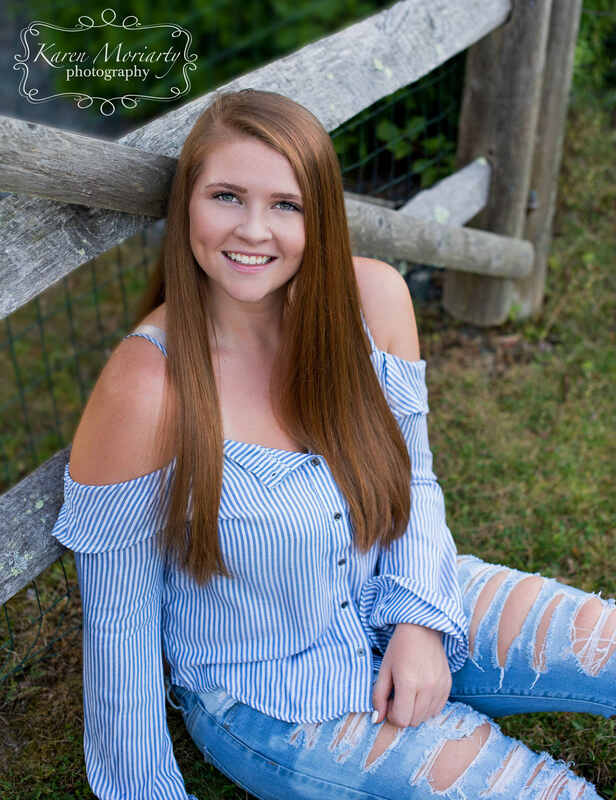 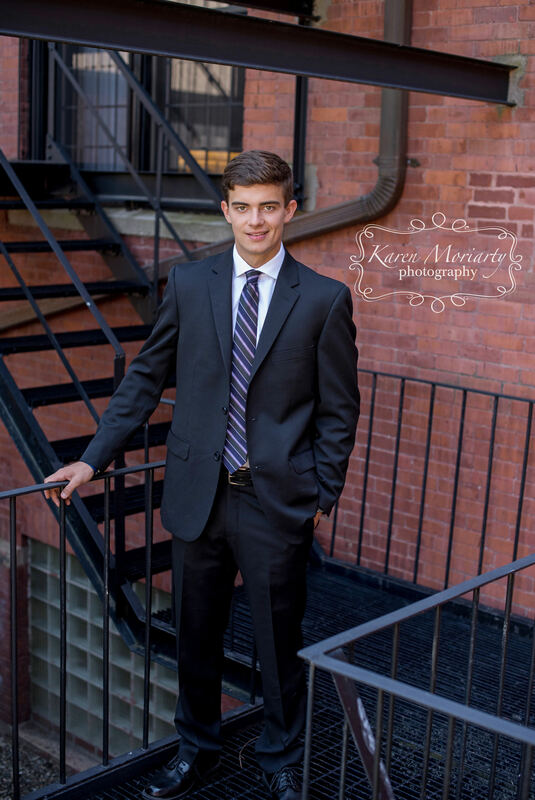 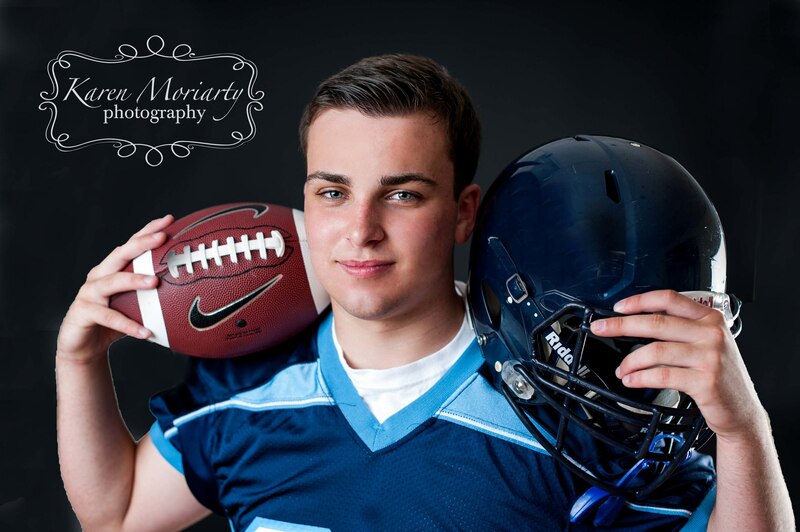 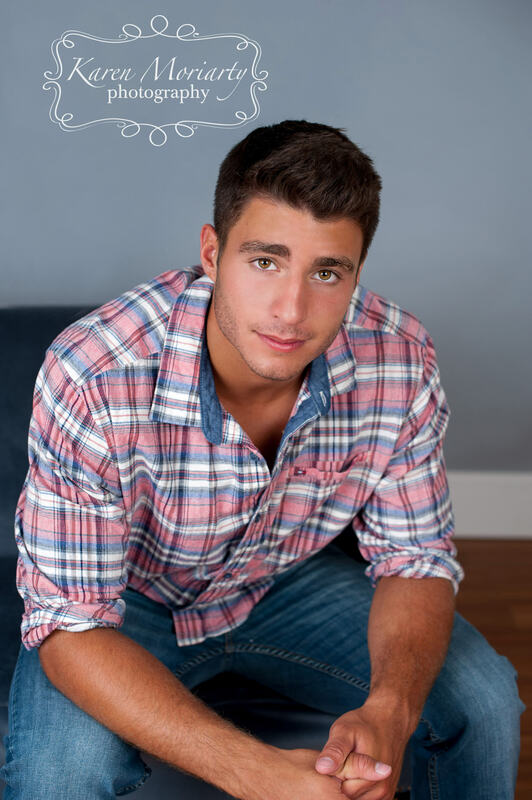 Karen Moriarty Seniors is the premiere senior portrait photographer in Franklin, Ma and surrounding areas. 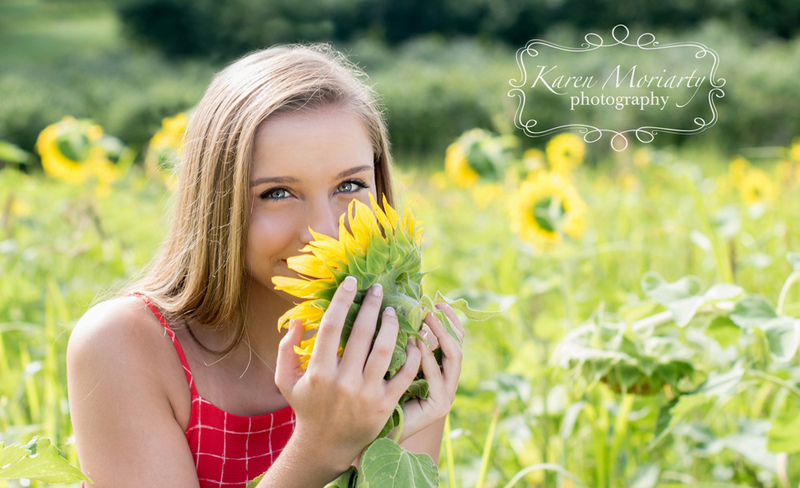 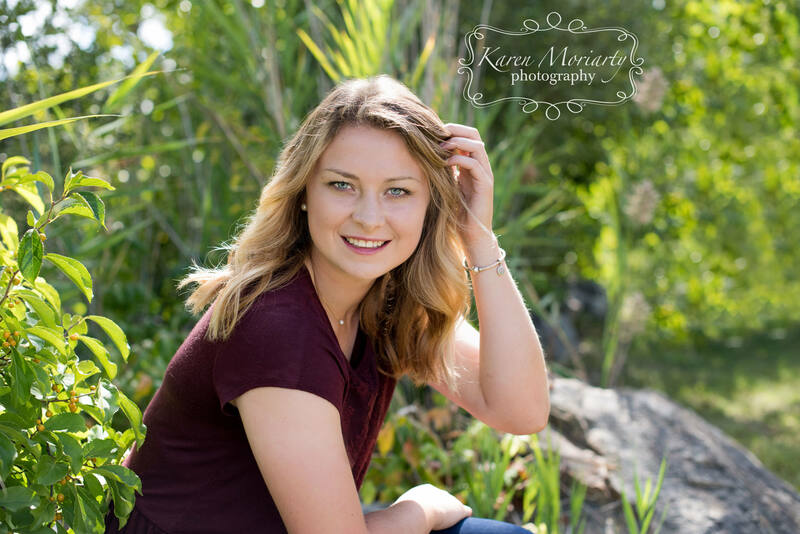 You are unique and your senior photography experience should be as well! 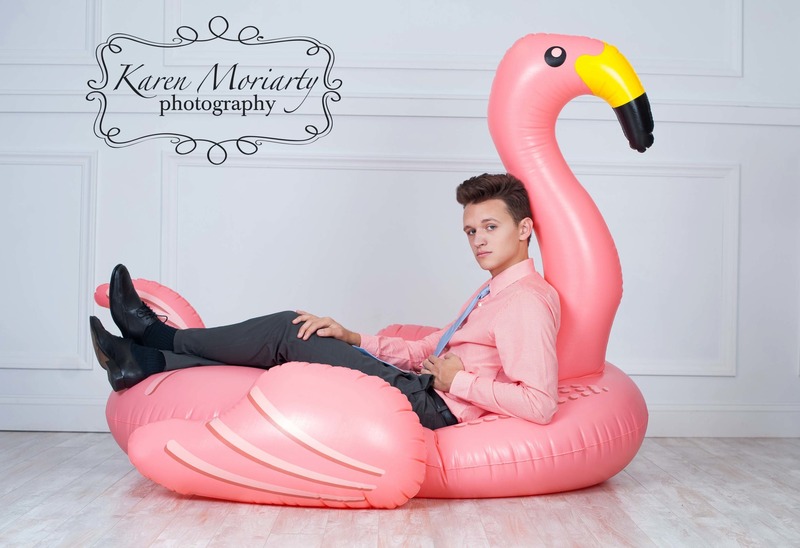 We'll make you look and feel like a VIP! 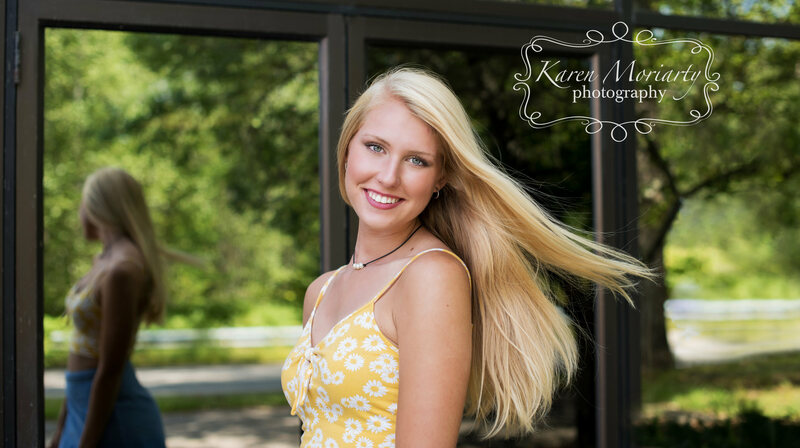 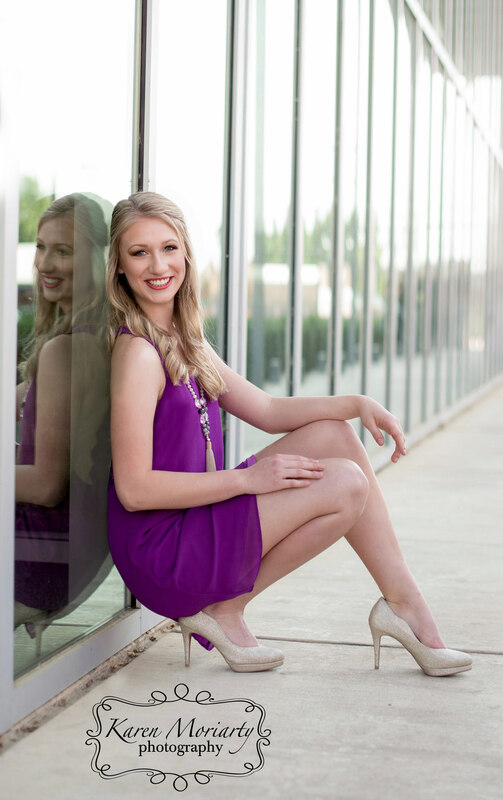 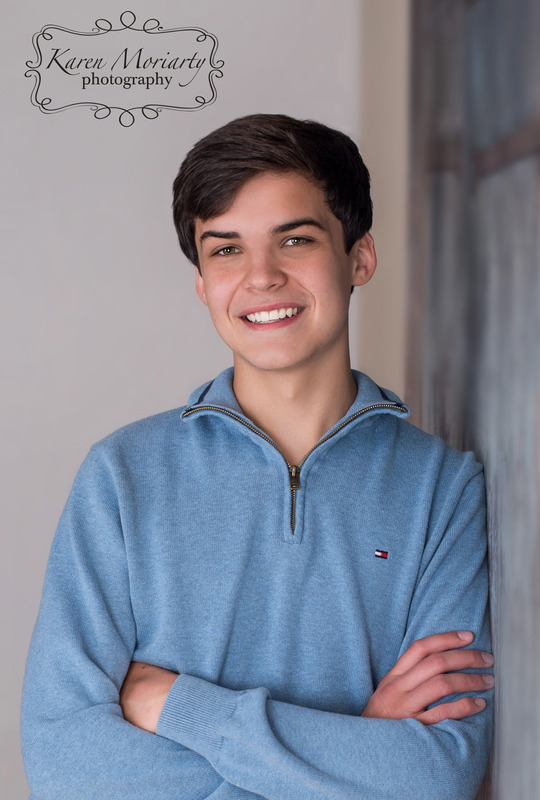 KMPS strives to make your senior portrait experience fun, exciting and not stressful. 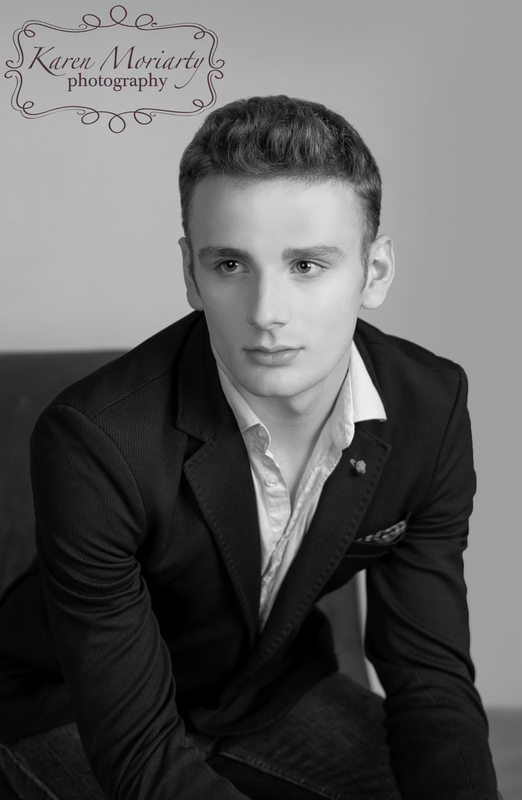 As you research and consider your options it is important you select carefully for such a huge milestone in your life. 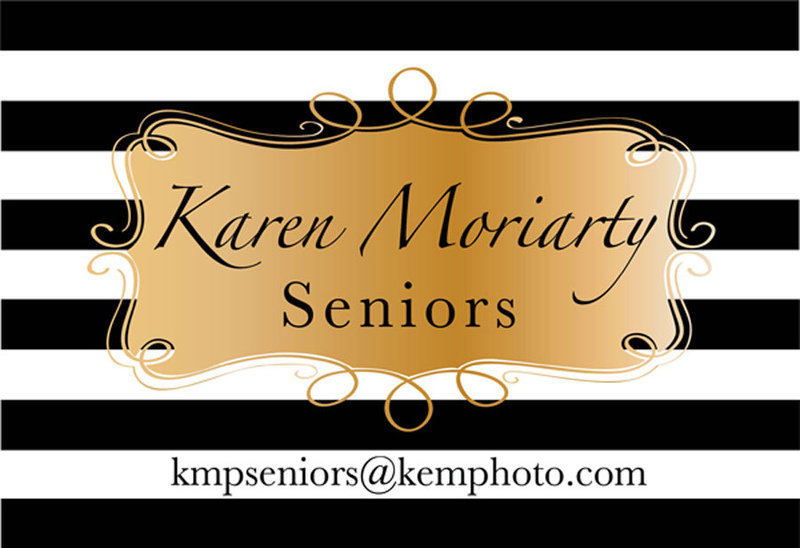 Working with this KMPS will ensure imagery that you and your family will cherish for years and generations to come.